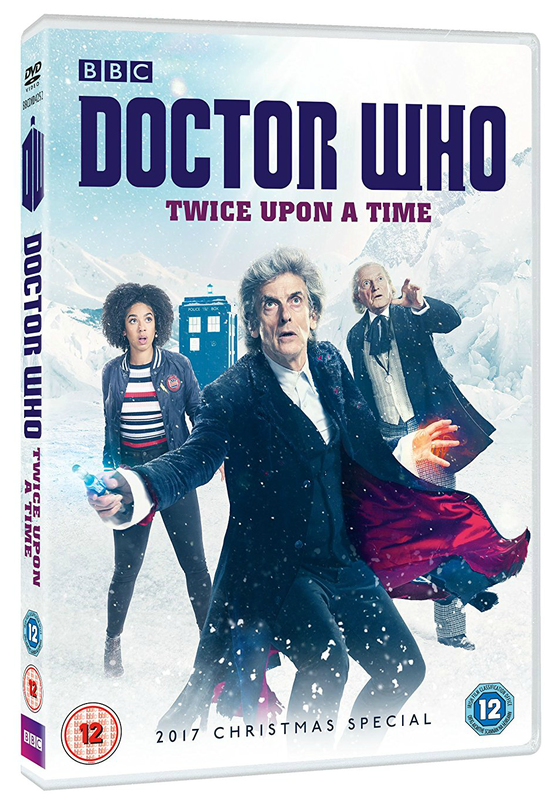 The Doctor Who 2017 Christmas special Twice Upon A Time is now available for fans in the UK to own on DVD and Blu-ray. 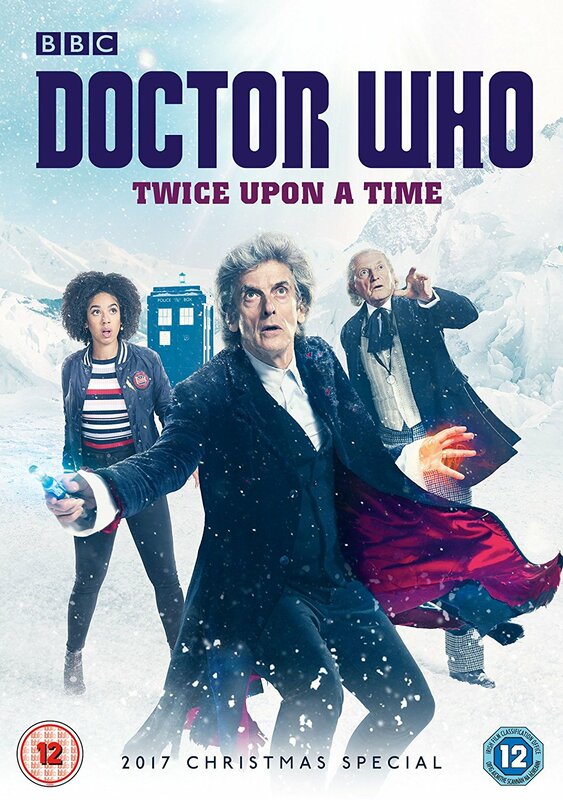 Twice Upon A Time is available to purchase now in the UK on DVD and Blu-ray. 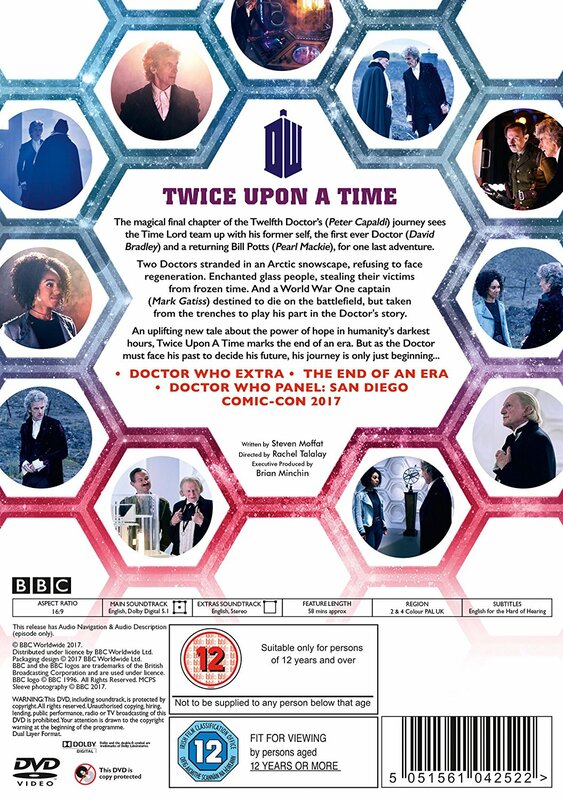 The special is also currently available to pre-order ahead of its release in Australia on February 7th 2018 and the US on February 13th 2018.